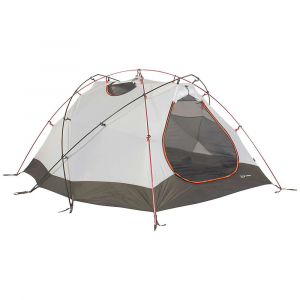 We used two of these tents on a June/04 expedition to Denali. These tents are heavy, but held up well to the pounding we took from the weather. 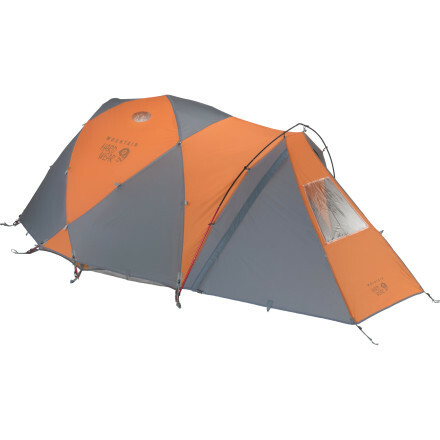 We got to know the inside of the tent well during one three-day storm with 50 mph+ winds and at least four feet of snow. 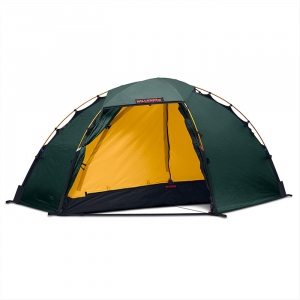 This would be a heavy backpacking tent; but for Denali, it would be very hard to beat. 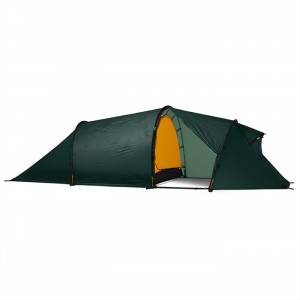 The Trango 3.1 Arch has been discontinued. The Mountain Hardwear Trango 3.1 Arch is not available from the stores we monitor. It was last seen sometime before 2006 at US Outdoor Store.